This exciting event is brought to you by Beth David Congregation in partnership with the Alper JCC. 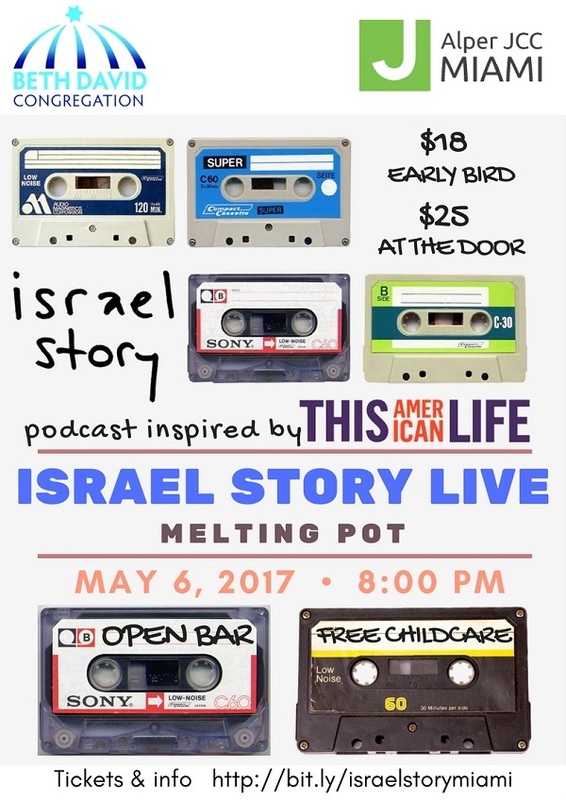 Please join us at Beth David on Saturday, May 6 at 8pm. Open bar and free childcare available! For more information email info@bethdavidmiami.org or call (305) 854-3911.